We can build a road from the base to the top dressing. 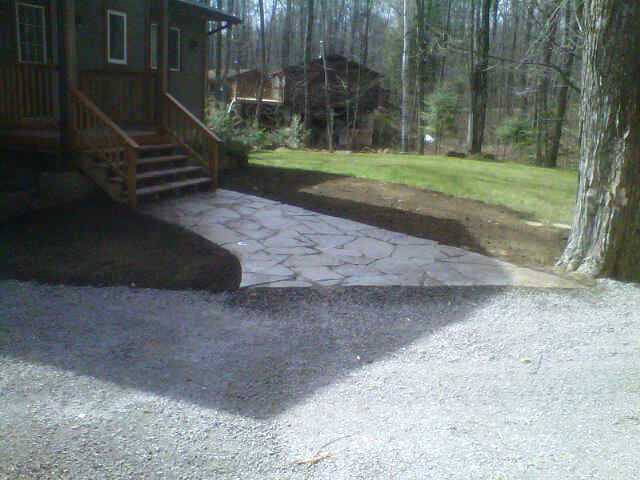 Each road or driveway we build is designed with longevity in mind. Rest assured, we take care of the removal of trees and stumps aswell. Creating ditching or installing culverts to correct or prevent water problems is what we do. We will work with you to develop a road or driveway that is aesthetically pleasing, while also reducing the loss of trees. 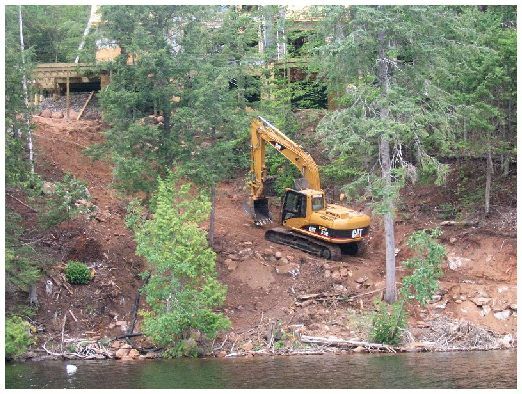 We will leave the job site clear of all brush and stumps, making it look like your new road has always been there.